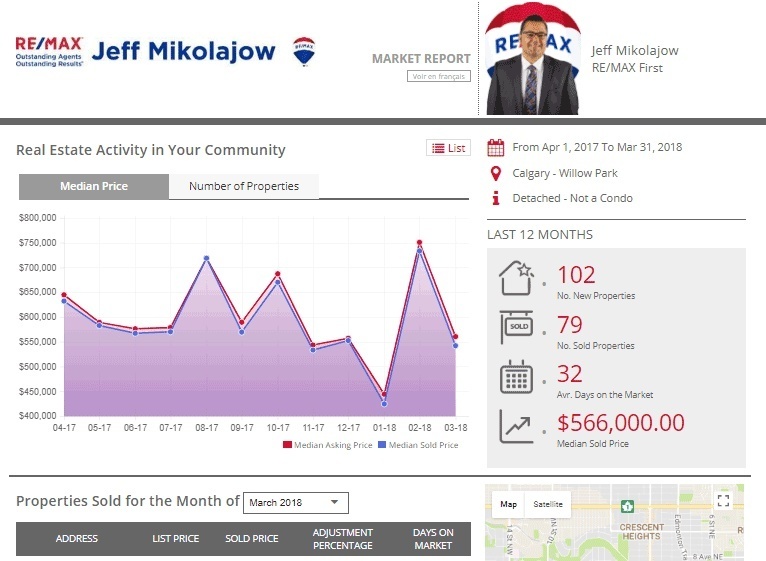 This Calgary real estate website offers advanced search technologies that allow you to view and search all properties listed for sale on the Calgary Real Estate Board MLS® Multiple Listing Service® system by Calgary REALTORS®. We also offer resources for you to sell your Calgary home in reasonable time and for top dollar. Buyers looking for a new home will value the ability to stay knowledgable with new listing information, updated daily! We're excited about Calgary Real Estate and eager to share information about single family homes, condominiums, new construction and real estate investment property. If you`re looking for your first home, an investment property, a bigger backyard or a view of the Rockies - Meeting your goals is important to us! You can easily search for houses, condos and acreages listed for sale on the Calgary Real Estate Board MLS® by neighbourhood, MLS® Number, postal code, city or Google Maps. We love to talk about real estate! 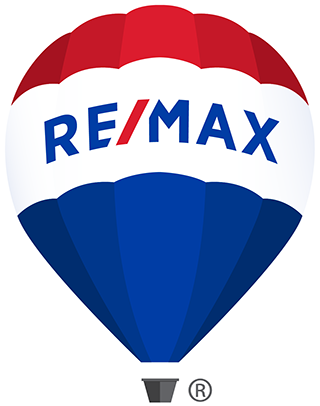 Contact Shirley Mikolajow, REALTOR® or Jeff Mikolajow, REALTOR® of RE/MAX First with any questions you might have about the Calgary real estate market or how our services will help you.